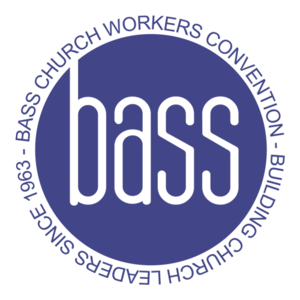 BASS Christian Conference - Grow in Your Faith! College, and many more! CLICK HERE for all of the workshops offered. interested in driving, or are in need of transportation.